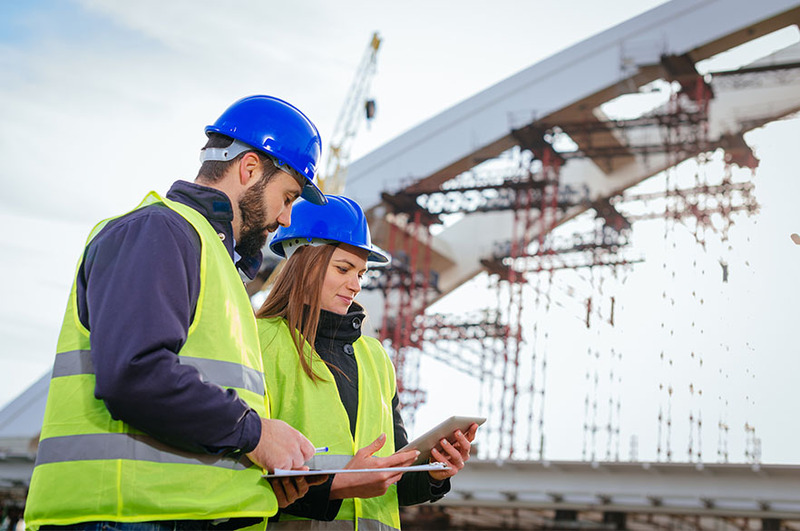 Designed for professionals aspiring to technical leadership positions within structural engineering design practice, our MSc Structural Engineering with Materials course focuses on applying engineering principles in advanced materials behaviour and technical themes, within structural engineering. This course is suitable for professionals working in construction-related industries, who aspire to senior technical or management positions. Additionally, it's suitable for BSc (Hons) and BEng (Hons) undergraduate students in related subject areas, looking to progress to study a technical postgraduate programme. The skills and knowledge gained on this course opens up opportunities for application to senior technical and middle/senior management positions. This degree is accredited as meeting the requirements for Further Learning for a Chartered Engineer (CEng) for candidates who have already acquired a partial CEng accredited undergraduate first degree. See the JBM website for further information. Our MSc Structural Engineering with Materials course concentrates on the civil engineering, structural and management aspects of construction, as well as environmental problems affecting construction projects. You’ll gain awareness, an understanding of, and competence in, the design, management, construction and renovation of structures. Our MSc Structural Engineering with Materials course is formed of nine taught modules, totalling 180 credit points. The modules’ credit points are weighted based on the total time you can expect to spend studying the module content, both in terms of contact hours and non-contact hours. 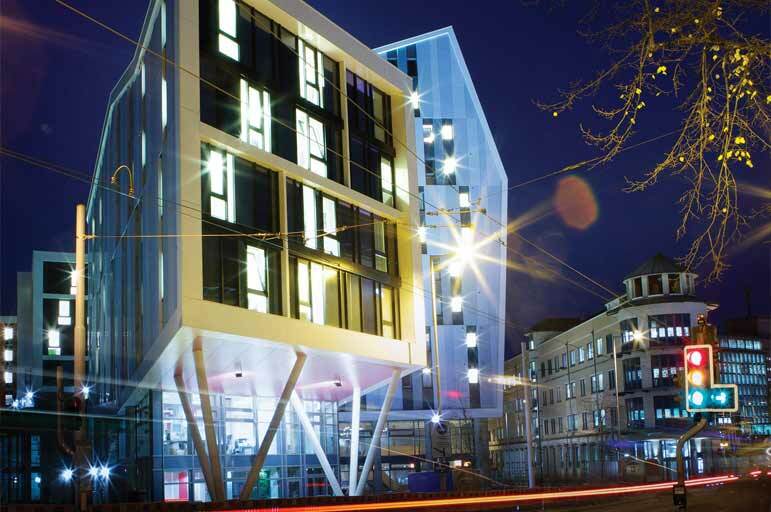 You will study five common modules with our MSc Structural Engineering with Management course. Full-time students will study the modules over the course of one year. Part-time students will study four modules in year one, and five modules (including the research project/dissertation) in year two. This module examines main concepts, theories and principles for explaining the mechanical behaviour of materials under various states of stress and strain conditions. Provide in-depth understanding of the major principles used in evaluating the response of construction materials to stresses and deformation. Develop advanced knowledge relating to the constitutive laws governing the behaviour of the material subject to elastic and plastic deformation, due to various types of loading. Develop the ability to interpret how and why materials fail, based on technical argument of the theories of material failure. Develop the skills to interrelate the theoretical and experimental results. This module will be delivered via lectures, seminars, computer labs and experimental labs, and assessed via coursework and an exam. The aim of this module is to evaluate knowledge about the behaviour and performance of more specialised construction materials, including composites, as applied to structures built from diverse materials. You will learn about the characteristics and durability of various advanced construction materials, ranging from fibre-reinforced concrete, to reinforced plastics and advanced paving materials. You will be able to assess how, by using various advanced construction materials in a range of structures, you can affect strength/weight ratio, durability and safety of structures. You will learn how fibre-reinforced materials can be used for the rehabilitation of civil engineering structures. 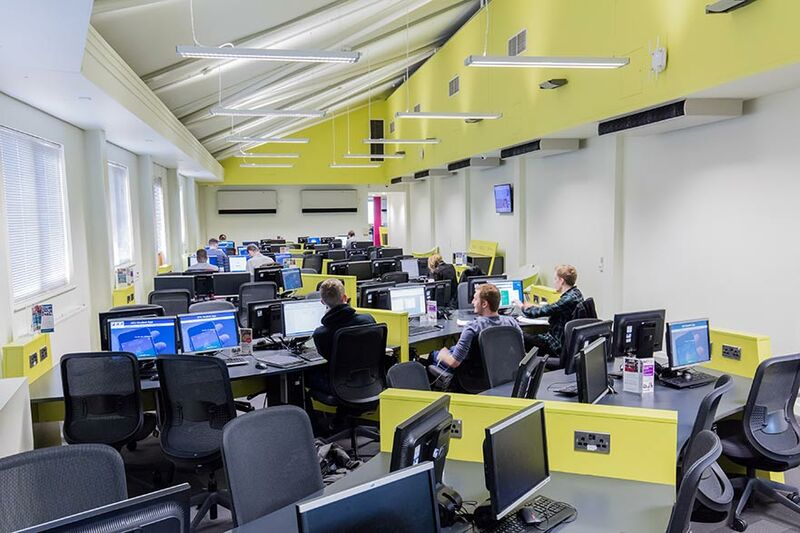 In a set of two experimental labs, you will be able to assess the behaviour and performance of samples of advanced materials, and report on how the application of these materials will affect design, durability and safety of structures. This module will be delivered via lectures, seminars and an experimental lab, and assessed via coursework and an exam. This module focuses on condition assessment and the monitoring of civil infrastructure. You’ll be introduced to current methods of structural condition assessment, advances and developments in sensing technologies, technical aspects of structural health monitoring and structural identification. The motivation for, and integration of, conditional assessment and structural health monitoring in civil infrastructure. In-depth theoretical fundamentals, problems and challenges which an engineer has to tackle when assessing and monitoring civil infrastructure. Advances in, and applications of, sensing technologies and data management tools. Applications of information technology to generate numerical replicas of physical structures, which are employed to assess their performance. Algorithmic signal processing approaches, which are used to interpret measurements obtained from monitoring projects. This module will be delivered via lectures, seminars computer labs and workshops, and assessed via coursework. Applications are now open, and will close at 4 pm (BST) on 14 March 2019.